Dimensions 8 in. x 8 in. x 4 in. 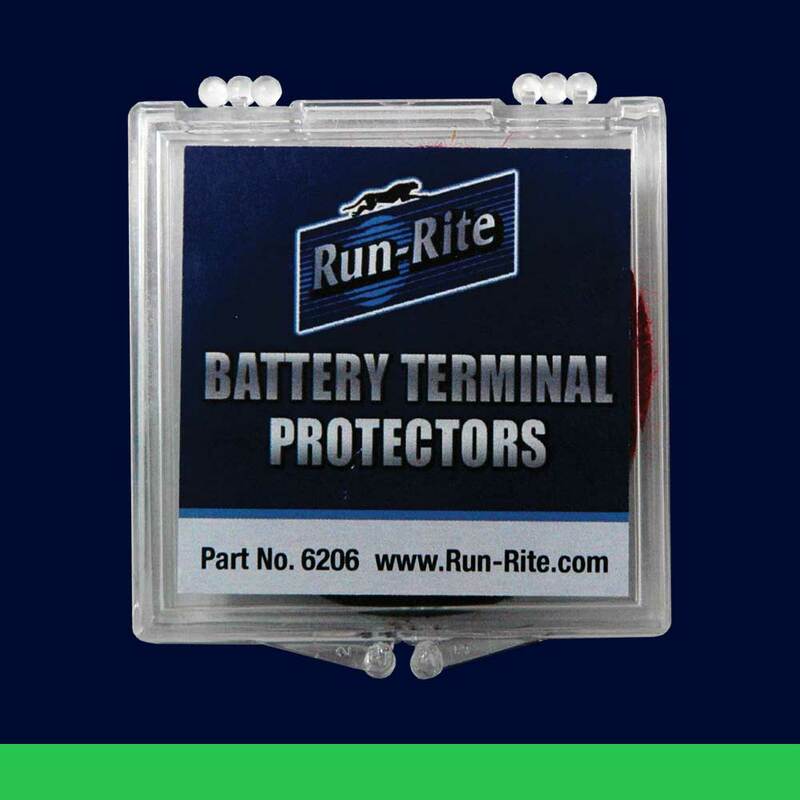 After cleaning battery posts/terminals thoroughly using E.M.T., it is recommended that you protect them against future corrosion by utilizing these high-end battery terminal protectors.